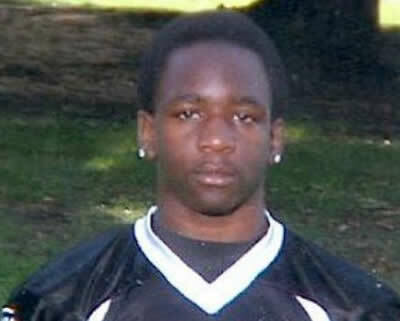 Kendrec McDade was shot and killed by two officers in March 2012, following a 911 report of an armed robbery. Kendrec McDade was later found to be unarmed. The caller later pleaded guilty to filing a false police report and said he lied about a gun to get a faster police response. Kendrec McDade, who was shot and killed by Pasadena police officers who claimed he was “reaching for his waistband” and was unarmed.